What’s the point of a “guitar amp”? we have tons of effects with amp simulators..
I’m not sure how this directly relates to the review. I’d say you want a guitar amp as opposed to stompboxes or simulators when you want particular, easily-replicated sound or sounds on uncomplicated equipment, and you want that solution to be portable. 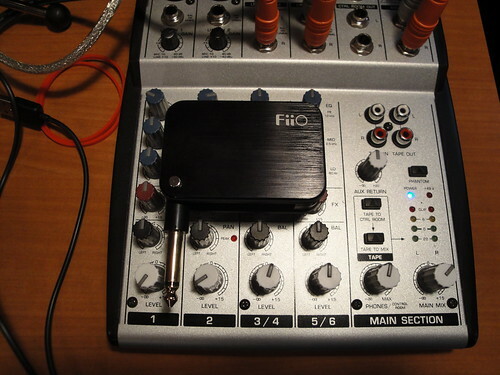 Amp simulators running on a computer may not be as uncomplicated or as portable as a real amp. Amp simulator stompboxes may not be as configurable as a real amp. Yeah the portable feature of these devices is the best part about them. I agree that amp simulators are amazing but these types of devices can be thrown in your gig bag and pulled out when needed. I use one especially for pre-show warm ups. Works nicely! « Join Me and the BDFL for 2012 Yahoo! Fantasy Football Games!